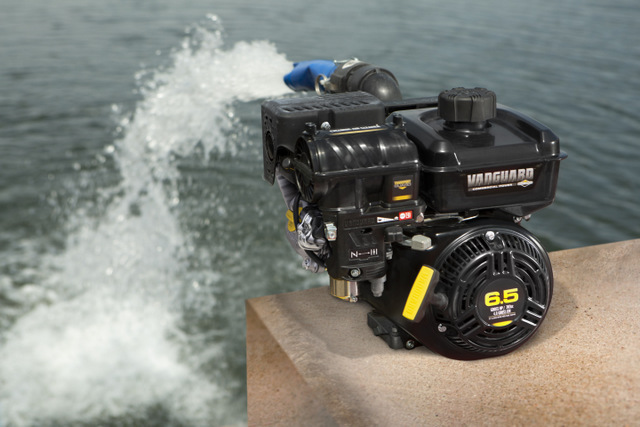 Vanguard plans to display the new Vanguard 200 and 400 single-cylinder engines*, the first two models in an all-new single-cylinder horizontal shaft commercial engine line, at World of Concrete in booth O31418. The new engine line was developed around key areas of performance critical to improving overall productivity — including starting, maintenance intervals, service and support, and total cost of ownership. Vanguard is also showcasing its propane conversion kits, which allow customers to take advantage of the benefits of propane with their current Vanguard-powered commercial equipment. 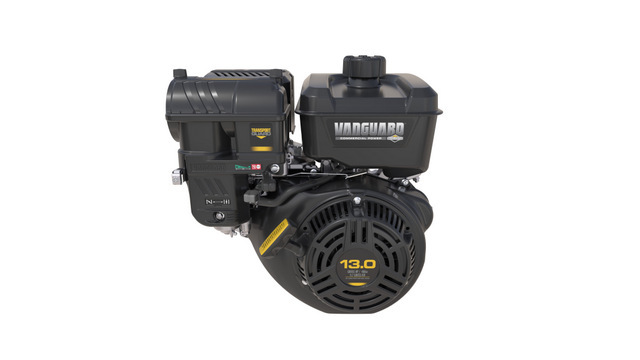 Available through Propane Power Systems, the kits were developed specifically for Vanguard, are EPA and CARB certified and have a 3-year commercial warranty. “It’s a comprehensive, turn-key solution for those looking to convert to propane,” said Davison. Several Vanguard innovation demos are also on display, including TransportGuard, which prevents oil dilution, and the advanced cyclonic air filtration system that lessens downtime by extending recommended air filter replacement intervals to 600 hours. “We’re constantly innovating to enhance our customers’ power options, and it’s exciting to be able to present our newest solutions through interactive demos at the show,” said Davison. For more info on Vanguard, click this link. You can do it!